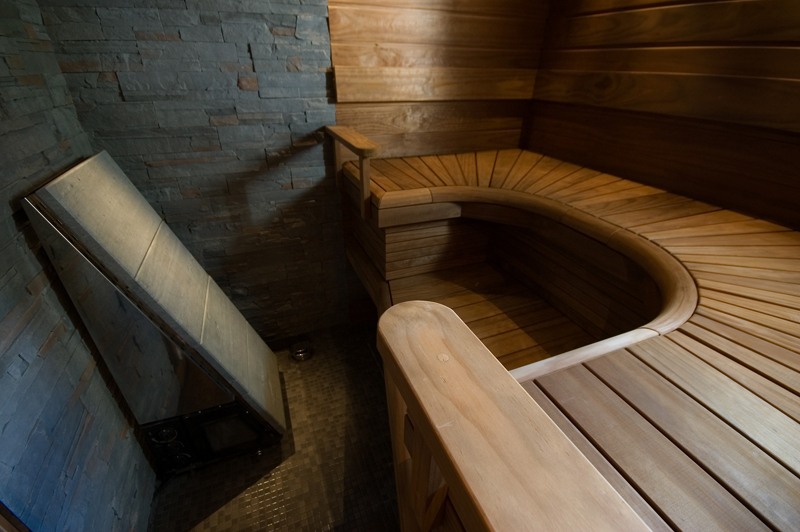 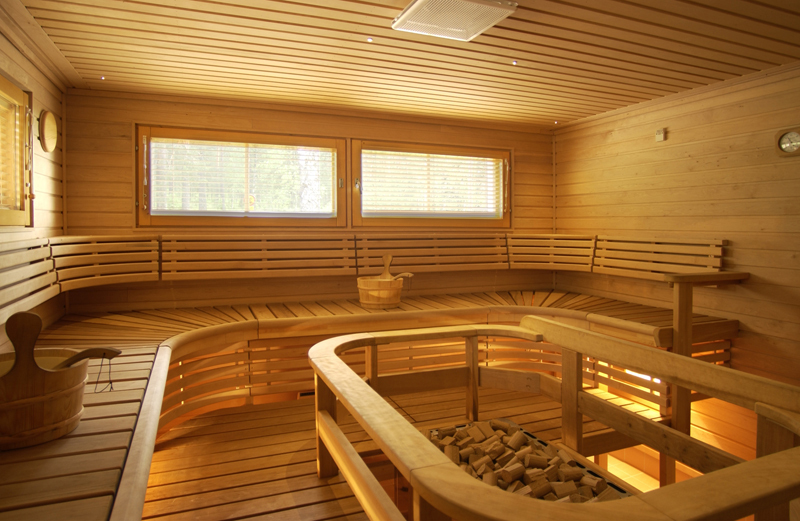 Thermally modified wood is well suited for saunas and decoration. 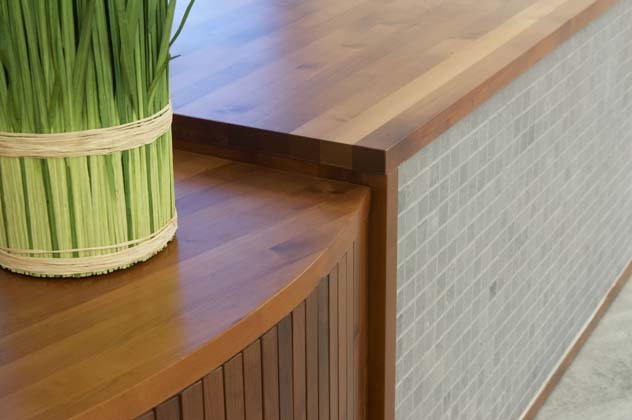 The focal benefits of thermally modified wood in interior decoration include significantly improved dimensional stability, hygiene, moisture resistance, and a finished surface. 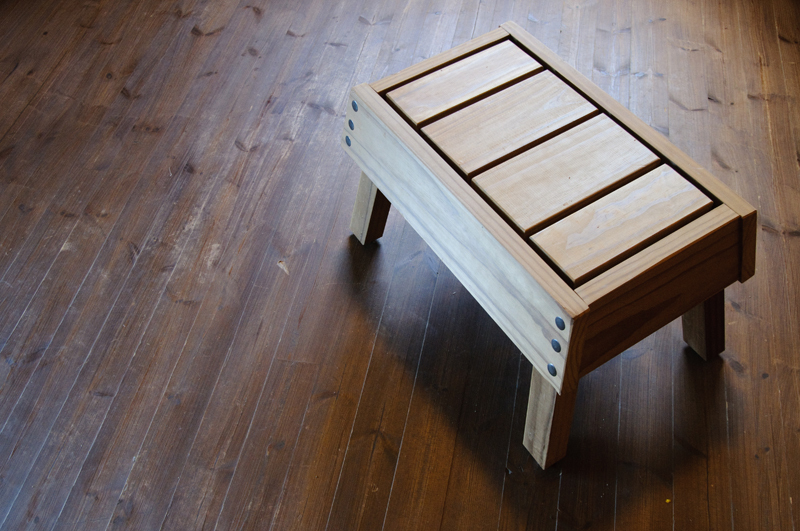 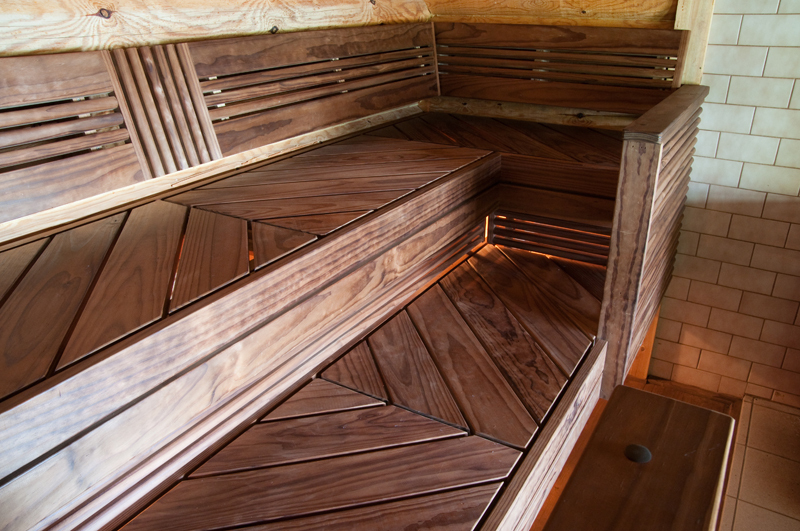 The colour alteration caused by heat treatment creates a distinguished, hardwood-like appearance. 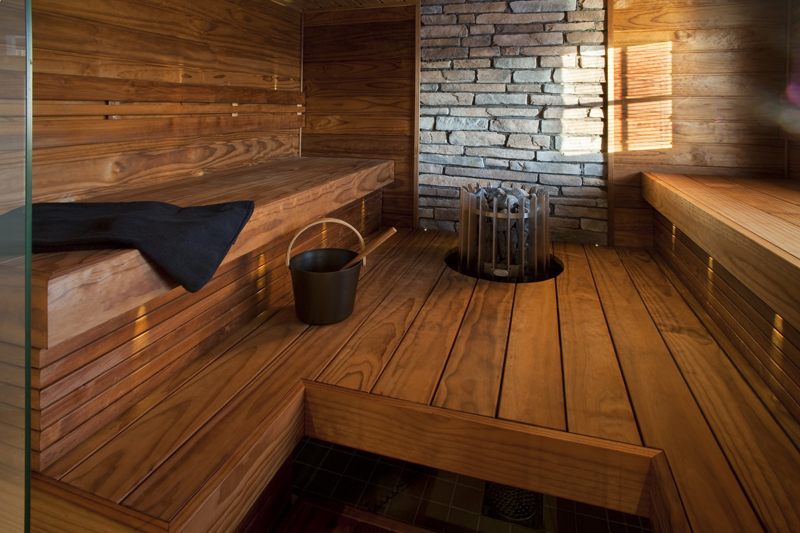 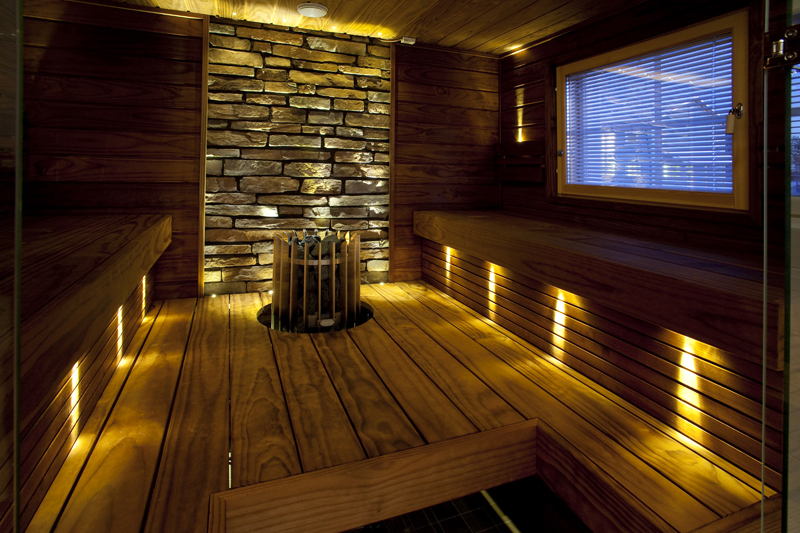 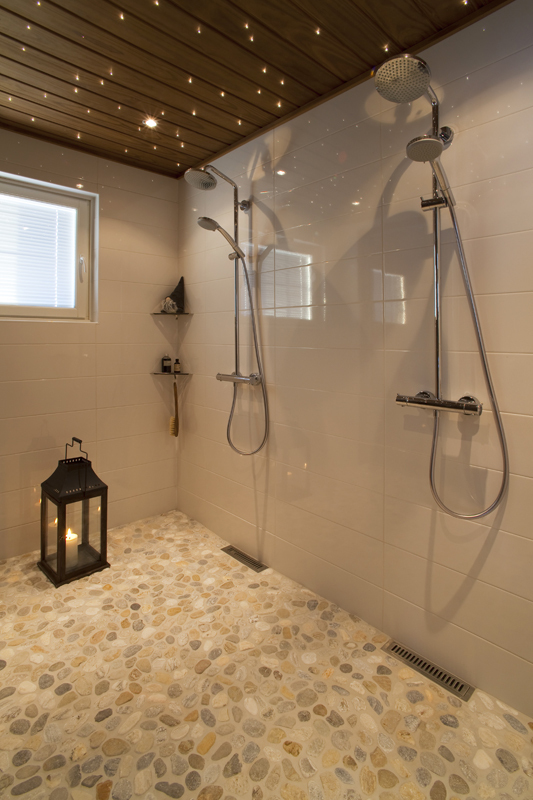 For sauna builders, thermally modified wood is one of the most important decoration materials. 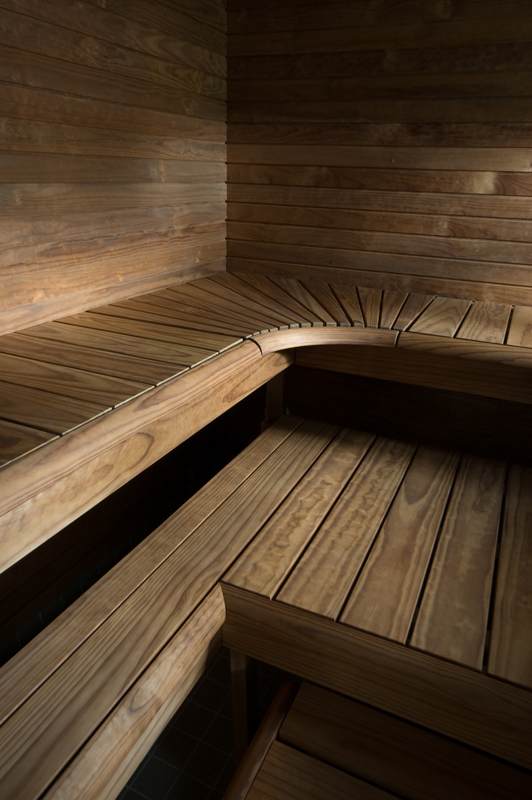 The Pino Premio products we manufacture are made of heat-treated radiata pine. 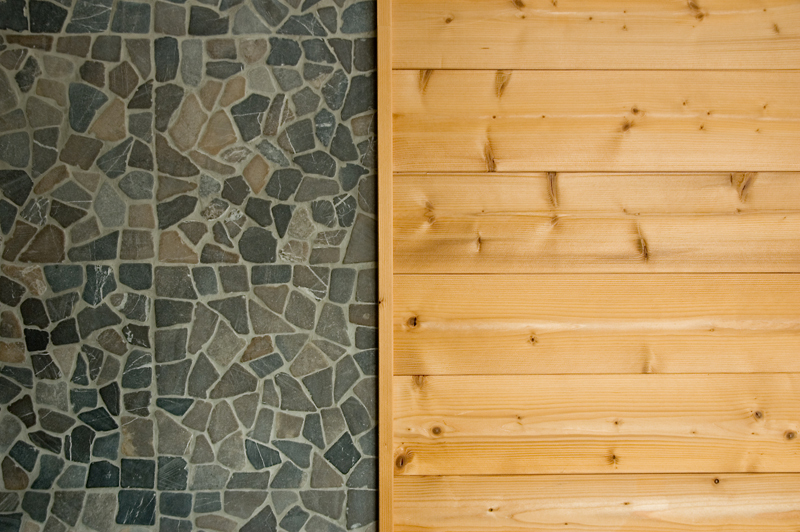 The reduced moisture-related dimensional instability is also a benefit of heat-treated panels used in decoration. 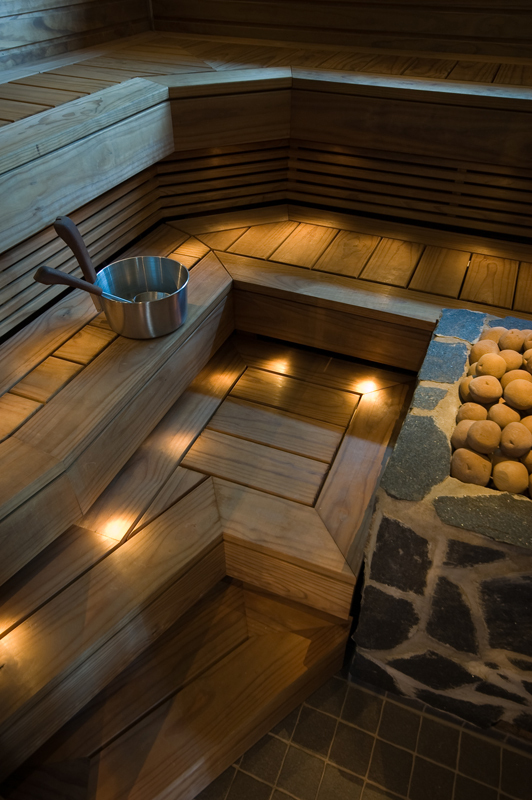 Thermally modified wood provides a good basis for various surface treatments.